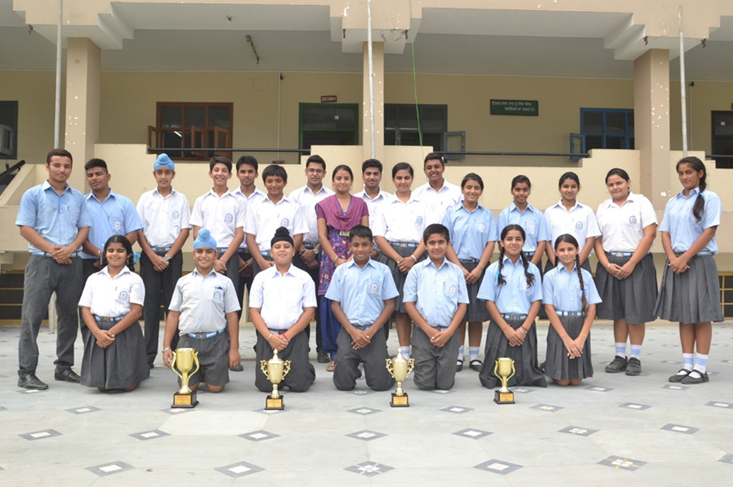 School hailing from zone 6 emerged as champions in a landslide victory after competing with 26 schools. 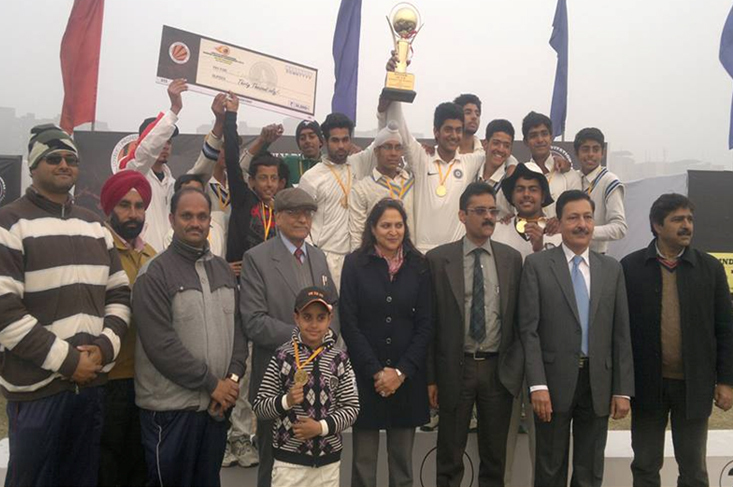 These tournaments were held in Burlton Park, Jalandhar. 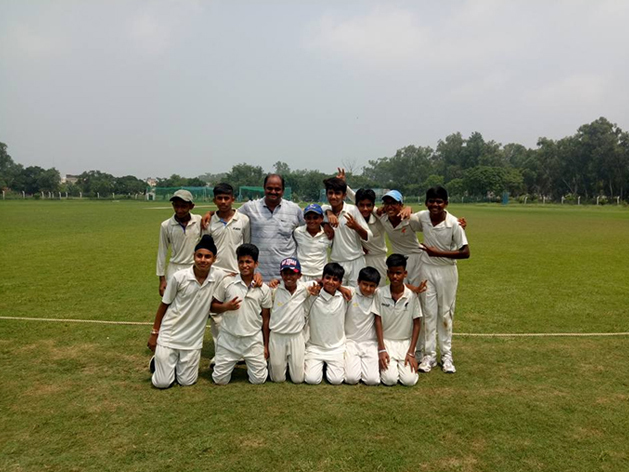 In the Under 14 category, CT Public School scored 130 runs by defeating the team of CJS Public School who were out at 61. 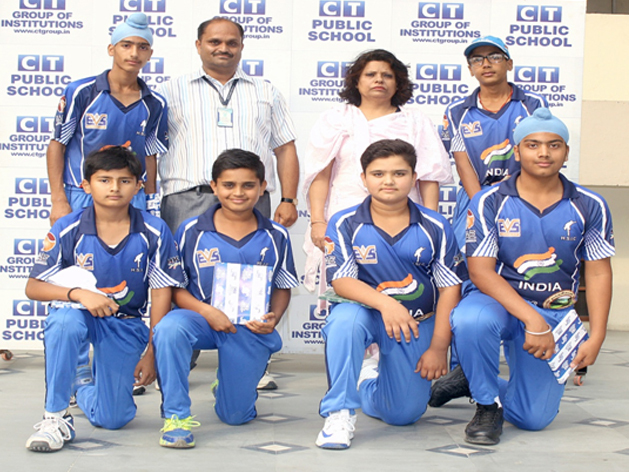 Kartik Chadha scored 40 runs and was not out till the end while Aditya Joshi scored 56 runs and Vansh took 2 wickets. In the Under-17 category, Aryan Shukla and Umar Munawar were not out at 36 and 32 runs respectively. 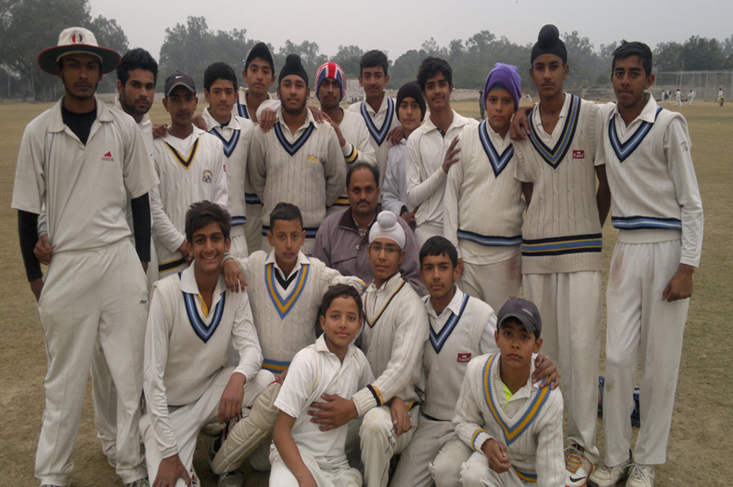 This team played a match against CJS Public School which was bundled out at 67. CT Public School made 151 runs in 20 overs. 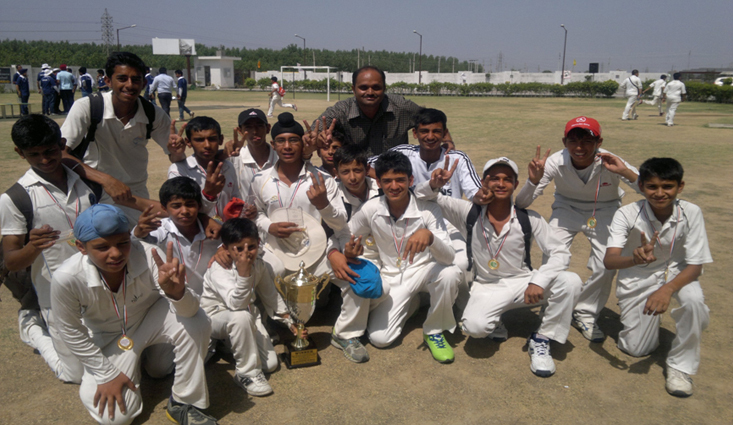 Harshran,Jatin and Chahtam took 2 wickets each while Vishnu took 3 wickets. 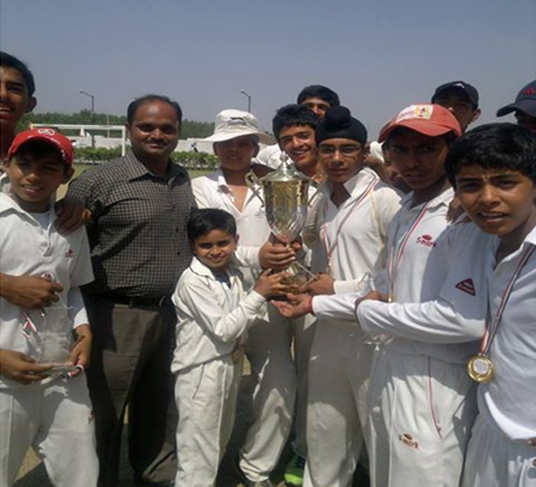 Zidaan contributed 16 runs to the team which emerged as winners. 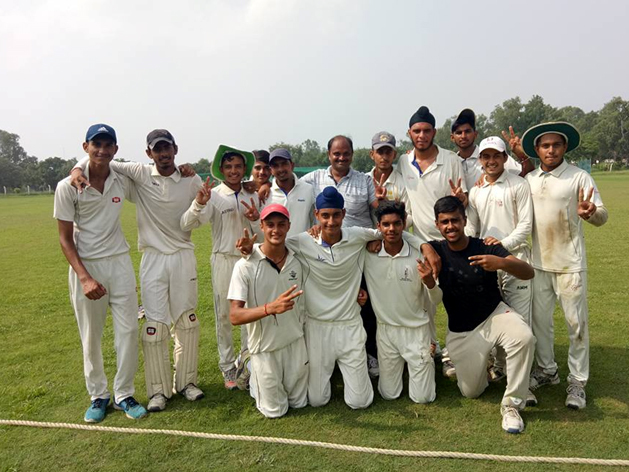 In the Under -19 category, Karan Rajput scored 68 runs and was not out. 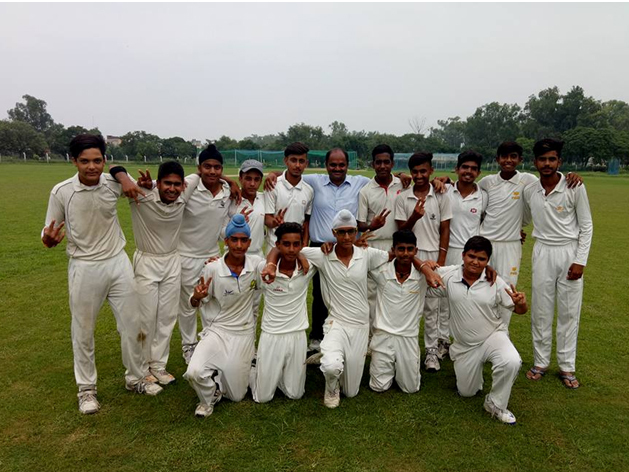 Azam Nazar and arun Kalia made 66runs while Arun Kalia made 34 runs and helped to make their Alma Mater emerge as champions against MGN Public School, Adarsh Nagar. 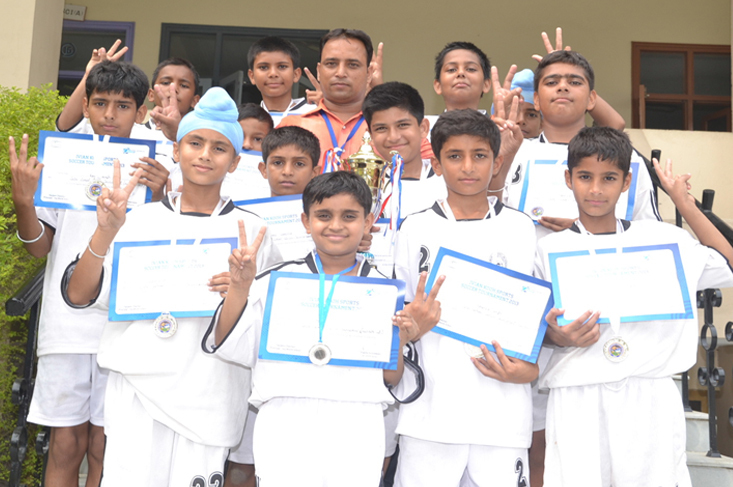 All the three teams were applauded for their performance and were awarded a trophy. 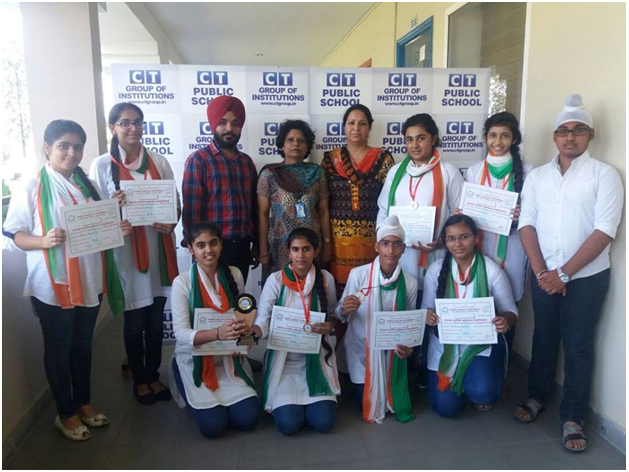 Principal Mrs Suman Rana congratulated the team and their coach Mr Vikas Chadha for their wonderful performance and impelled all the students to participate in sports for their general well being. 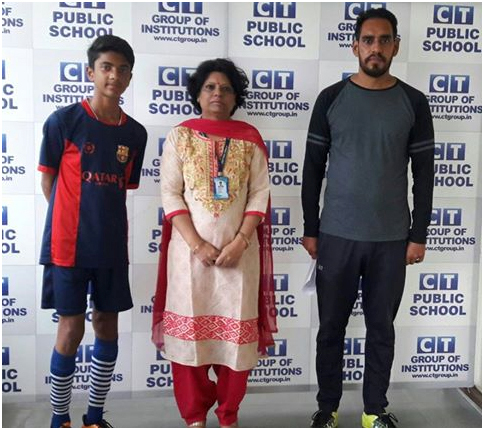 It was a moment of great pride for CT Public School when Bhawin of UKG class bagged the first position in Roller Skating Competition held in Police DAV School,Jalandhar. His speed,grit and precision was worth admiring. Roller skating is a perfect way to combine fitness with fun. It helps people develop a fitness habit with a sport that is enjoyable for all ages. It is great for improving strength, balance,agility,coordination and flexibility and it is a great enthusiasm builder. Mrs Suman Rana congratulated Bhawin for his wonderful feat and urged the students to participate in sports for better health and goodness. 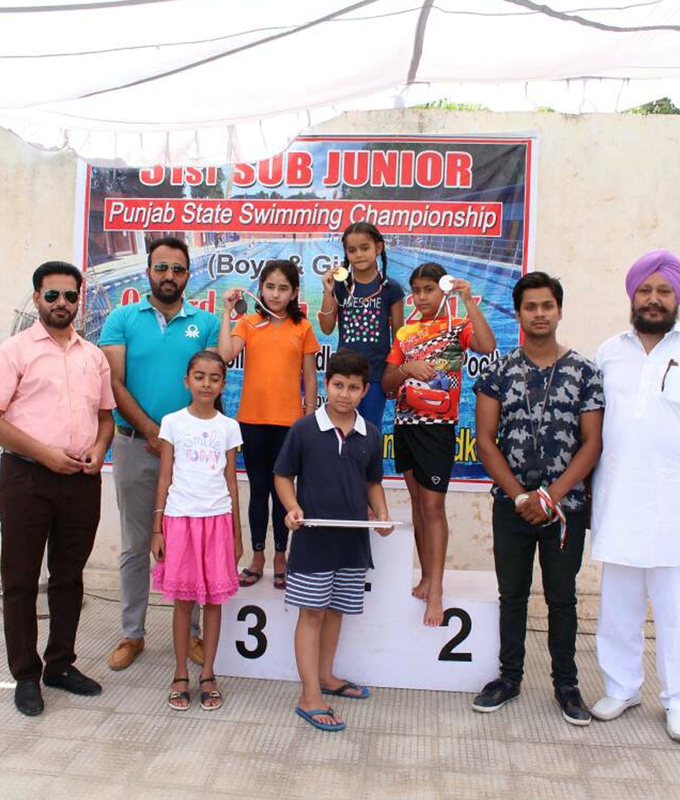 CT Public School flaunts of Rehat, a little girl of 3rd grade who brought laurels to the school by bagging 1 gold,3 silvers and 1 bronze and an Over - All Championship Trophy in the individual and relay events in the District Swimming Championship held in Faridkot. 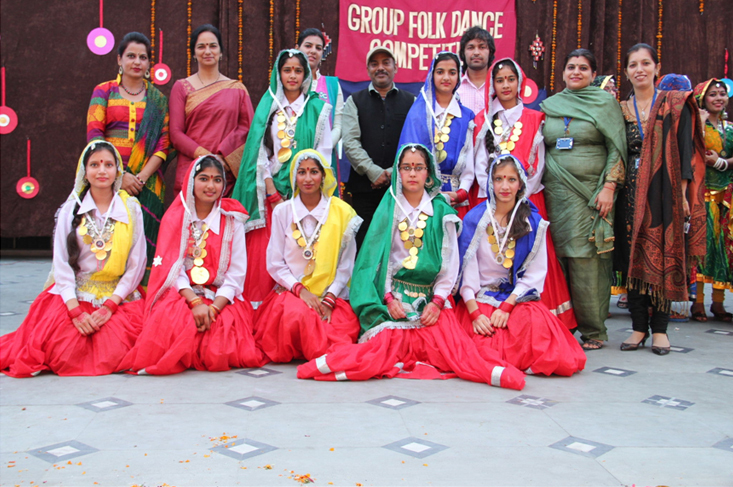 Rehat was the youngest contestant among the 23 participants from Jalandhar team. Her coach Mr Sunil Kumar trained her to excel in the competition. 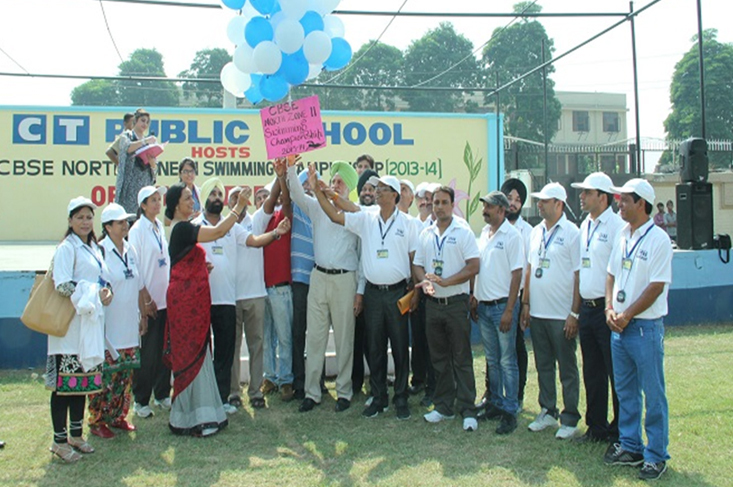 Principal Mrs. Suman Rana and Vice Principal Mr Virinder Singh congratulated Rehat and her coach and urged all the students to take up swimming as it is not fun only but is a good all-round activity because it helps to build endurance, muscle strength and cardio vascular fitness and helps to maintain healthy heart and lungs . Rashi Singh of CT Public School brought name and fame to her Alma- mater by cracking the JEE Main. An all-rounder in school, Rashi had been a pro-active student in her school career. She took part in innumerable activities like Poetry Recitation, Declamation Contests, Painting Competitions, Face Painting etc.and always came out with flying colours. She was the General Secretary of the Student's Council of the school from 2016-17 and discharged her duties well. 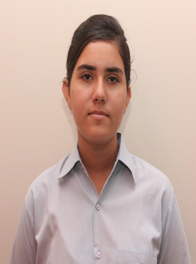 Hailing from a Non Medical stream, Rashi has made her mark again by scoring 169 marks out of 350 in the JEE Main. Her All India Rank is 17200. Her category rank is 330. Her All India rank in Vellore Institute of Technology Engineering Entrance Examination (VITEEE) is 5055. 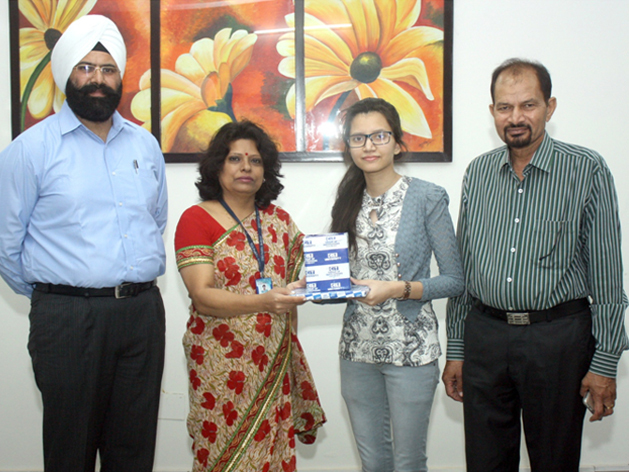 The Management of CT Group and Principal Mrs Suman Rana applauded Rashi Singh and her parents for her commendable success and wished her for her future ventures. 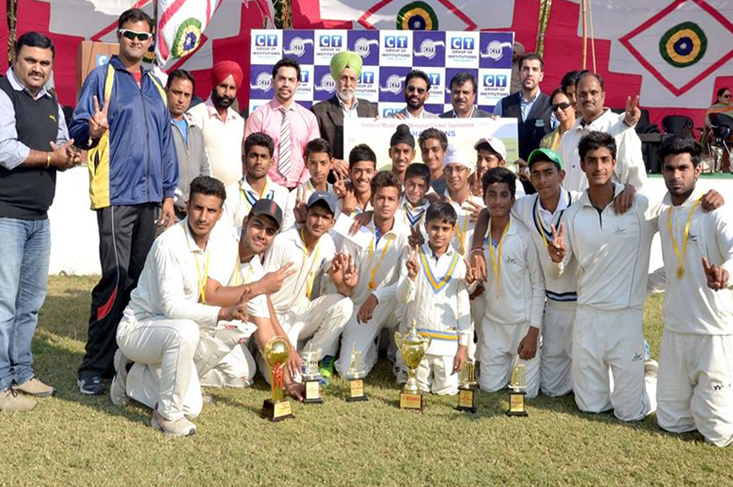 Our young cricketers (Kartik Chadha, Arjun Rajput, Nitish Raturi, Ronish, Harsharan Jeet Singh , Zidaan, Umar Munawar) crest of jewel of CT Public School, dazzled the stadium of HSKZ Pre Season World Cup Tournament (28/03/17 to 18/04/17) which was held in Dubai, UAE with their prodigious, unparalleled performance. Their swift unforeseen match performances and transcendence in techniques enabled them to outstrip 3 nations (Pakistan, England and UAE) and emerge as shining stars. 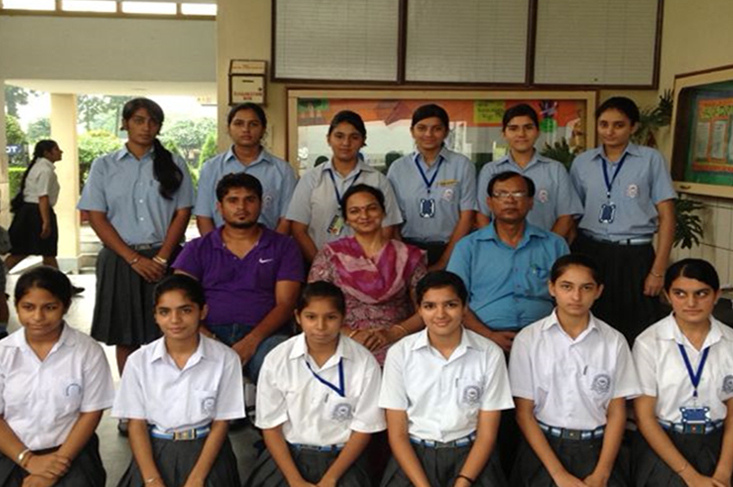 Principal of the school, Mrs. Suman Rana congratulated them and their coach, Mr. Vikas Chadha for the grand success. 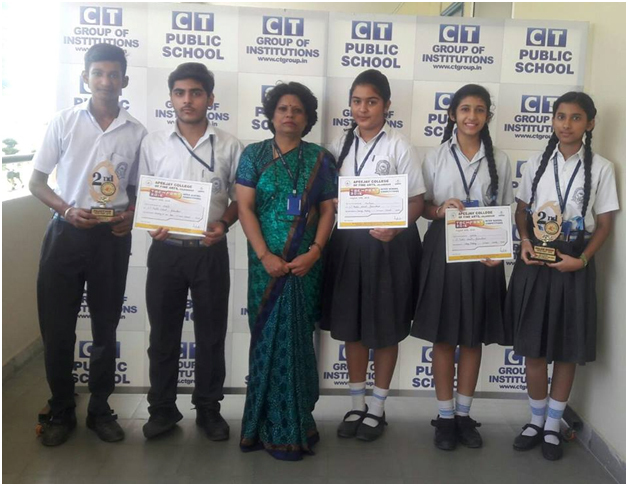 The students of CT Public School participated in Hindi and Sanskrit Group Song Competition organised by Bharat VikasParishad at Guru Nanak Library, Jalandhar. 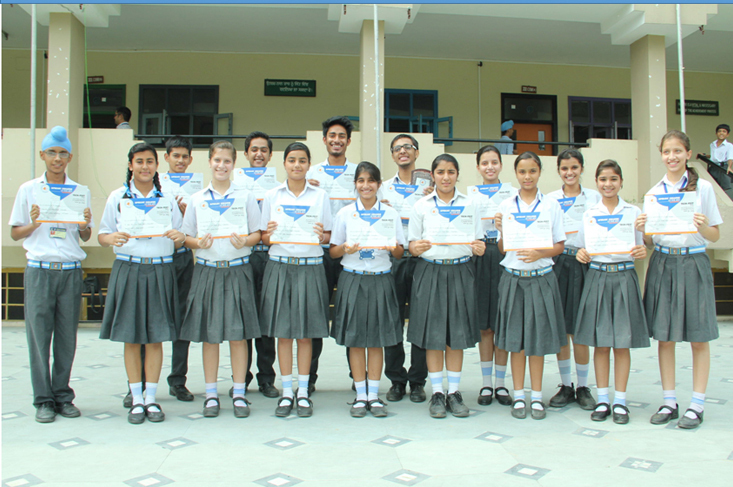 The music team consisting of nine participants competed with eleven schools . 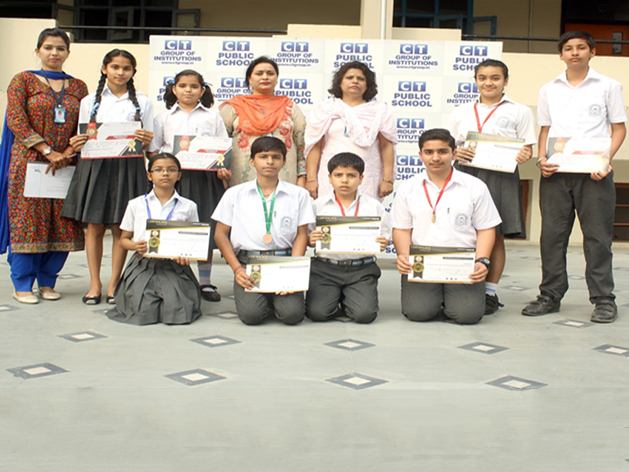 The competition was very tough, however the students bagged the second position in both the categories. 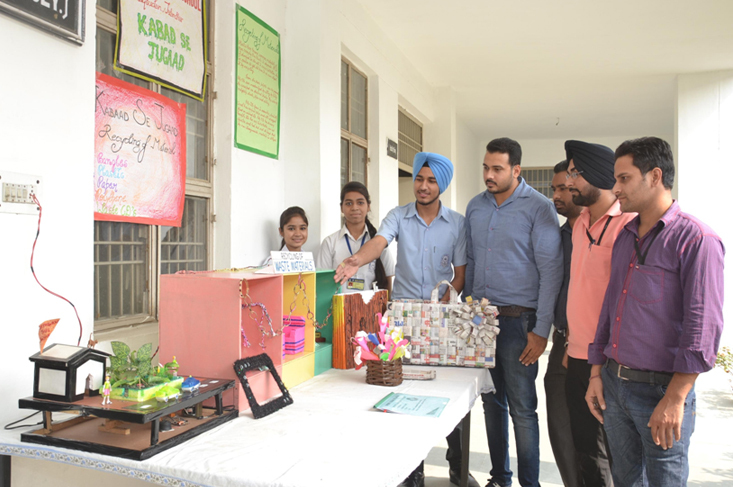 Our students excelled in the Tech-Fest organised by Apeejay College and brought laurels to the school. 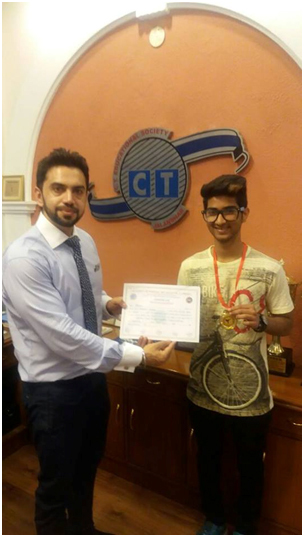 Mohit Chaudhary bagged second position in On The Spot Painting Competition. 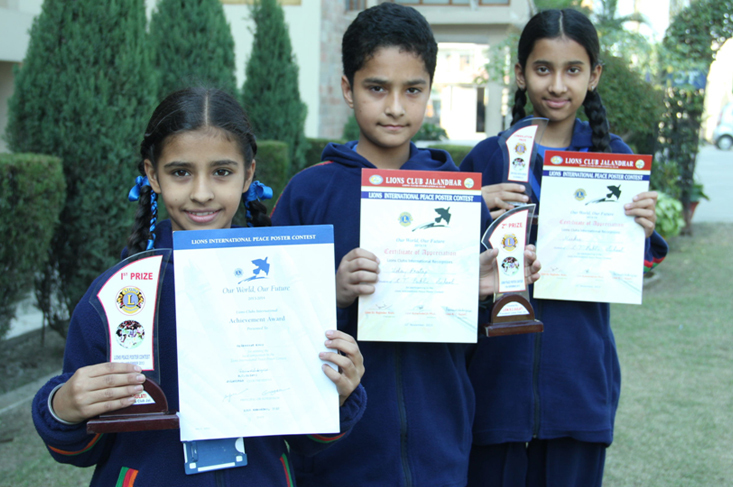 Ananya Sachdeva and Navdeep Kaur got consolation prize in Power Point Presentation, while Yukta Mayor and Muskan got second position in Collage Making Competition. Heartiest congratulations to Samarth Sharma for his sélection in State Level Football Tournament. PrateekShinde has bagged various other prestigious awards, like a colour belt in the 48 kg weight category and secured the first position in Kumite Event in January. He also bagged a gold medal in the Kick Light event and bagged a bronze medal in light contact event. He has inspired many students to join karate for self defence. 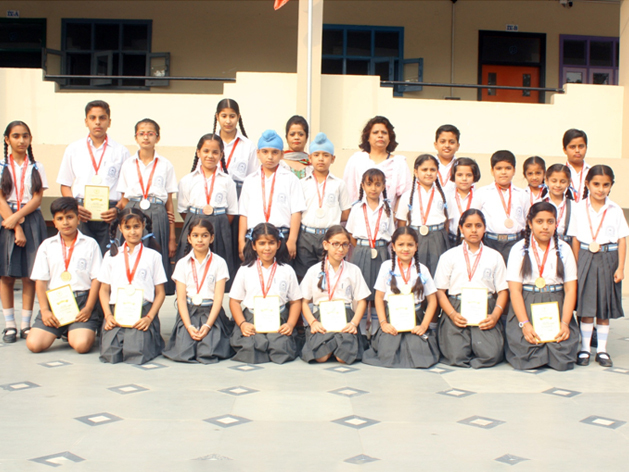 Karate Team of our school won three gold, three silver and six bronze medals. 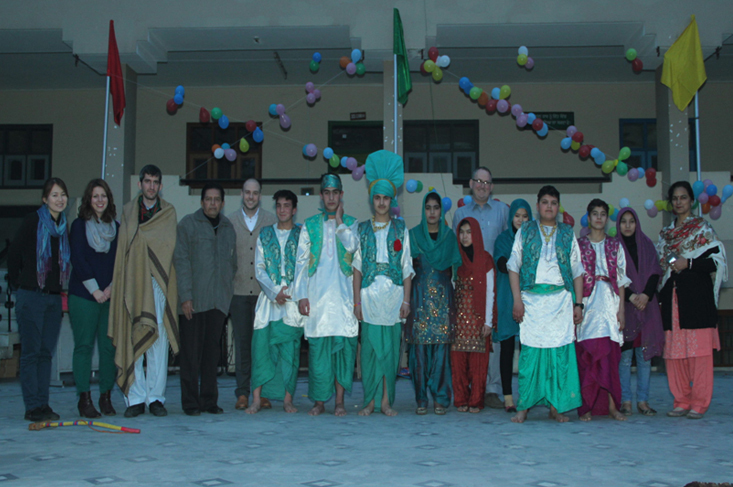 The Youth Solidarity and English Language (YSEL) program is a one-month language immersion and leadership camp for Afghan youth held in India at CT Public School from 5th January 2014 to 5th February 2014 . The YSEL program is designed to improve English Language, develop leadership skills and promote solidarity among afghan youth and is funded by the U.S. Embassy in Kabul and administered by American Councils for International Education. American Councils is a leader among international not-for-profit education and research organization. It develops innovative strategies for the improvement of education, training programs and tools for the advancement of individuals, institutions and societies in a globalizing world. Its main focus is on the importance of International education and mutual understanding.